Jung, Carl G. Memories, Dreams, Reflections. New York, NY: Vintage Books, 1989. 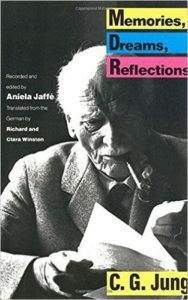 Jung’s autobiography, describing the seminal dreams in his life, his near-death experiences, and his thoughts on many scientific, psychological and spiritual topics.